Letters, Sport, Property, Motors and lots, lots more! Out every Wednesday - don't miss it! A new feature for 2015. Join us on car trips from the comfort of your PC! made by the Urban District Council. 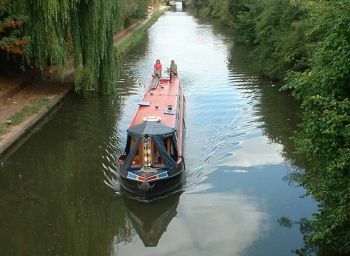 The Grand Union Canal passing through Hayes Town. Welcome to HayesMiddlesex.com. Please visit the sections below. See articles written by our visitors! Marian Heawood's excellent website with extensive photos and memories of Hayes. Thanks for your patience while we rebuild our popular sites.